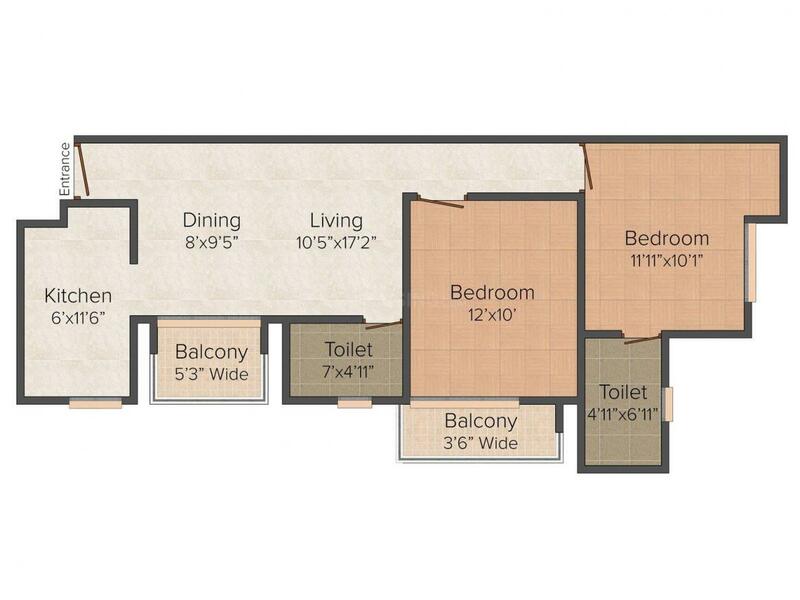 1041.00 sqft. - 1483.00 sqft. 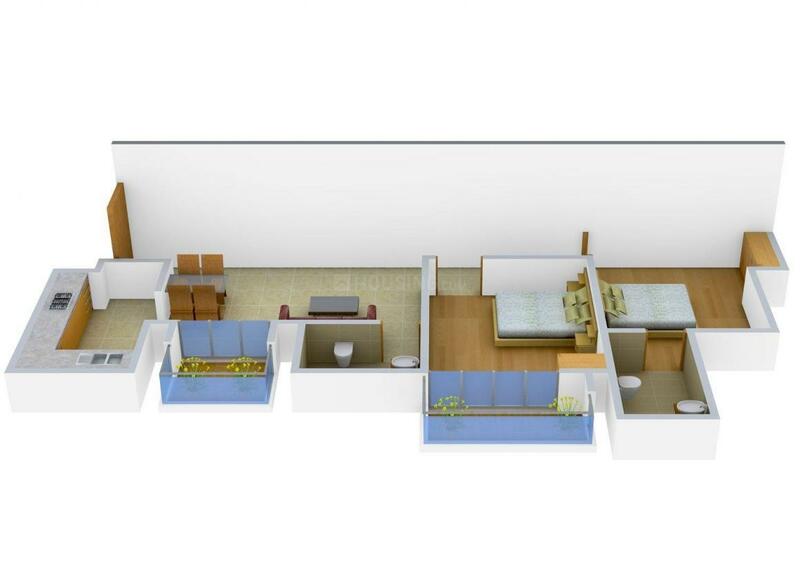 BPTP Park Floors 2 is an ideal place to reside in. The project is designed with excellent features and is well-structured for the convenience and comfort of the residents.The elegant interiors and marvelous outlook of the project makes an impressive presence on the minds of the people. The amenities of the project are of world class standards that makes it comfortable for a lavish lifestyle. The recreational areas for all age groups enhances community feeling in the dwellers. The project has a beautiful and fresh green environment around and a cool breeze running through that makes it a pleasant atmosphere to live in. Developer has ensured that dweller enjoy a great stay with family for long time. Builtup Area : 1041.00 sqft. Sector 76 is an upcoming locality of Faridabad. Agra Canal runs besides this locale and situated next to it is the Main Bypass Road that connects major hubs in the city. Main Bypass Road also connects to the National Highway NH 2, giving access to travel across cities and states from this region. Ashray Bhavan Road links this area to other sectors like Sector 79, 81, 75 and 80 mainly, among others. Faridabad New Town station and Ballabgarh Railway Station are the the nearest one to this area. Some of the schools in the vicinity are Rajkiya Nagar Nigam School, ADM Senior Secondary School and Abhinav School; besides Delhi Public School, Greater Faridabad is also at stone's throw distance from here. Arsh Medicare Center provides for the emergency medical aid in this area. There are few parks and industrial offices in the vicinity as well and is growing steady in prominence of the Real Estate sector. 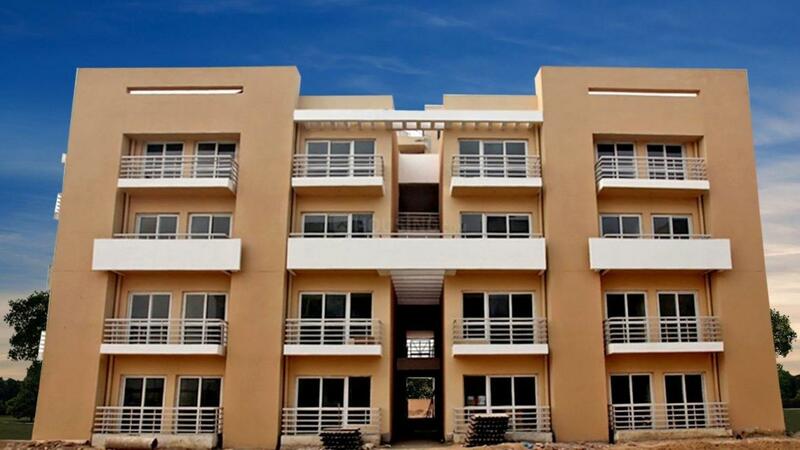 The presence of basic establishment has transformed Sector 76 as one of the prominent localities of Faridabad.